Welcome to Direct Freight, the Cargo department at JetAir – Our team is here to offer you a professional and personal service with a commitment to timely and efficient delivery. 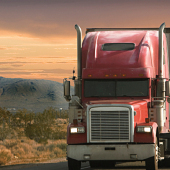 Direct Freight specialises in the movement of air freight for the Oil and Gas Industry. Hassi Direct Limited and Adrar Direct Limited have been set up with the sole purpose to assist our clients to move cargo quickly and efficiently to each area that we serve. In addition, with our global connections, we can arrange for carriage of your freight worldwide by air, sea or road. 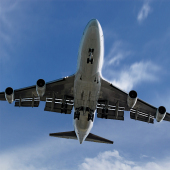 Whole plane freight charters between any two points in the world can be arranged by our dedicated broking team. These cater for either the carriage of outsize goods or ‘must fly’ consignments where speed is of the essence to prevent a rig or plant shut-down.